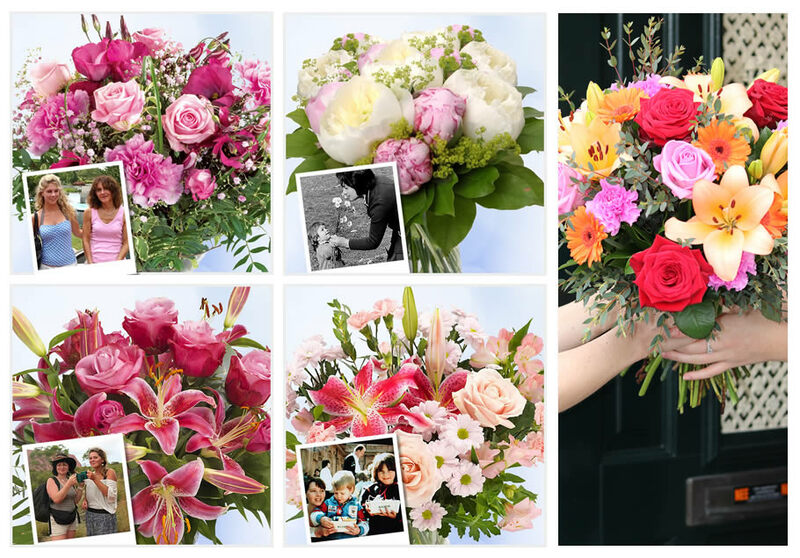 Behind the scenes - Euroflorist employees and their mothers. Who are our mothers and what is their favorite bunch of flowers? Follow us on social media to meet us and our mums!